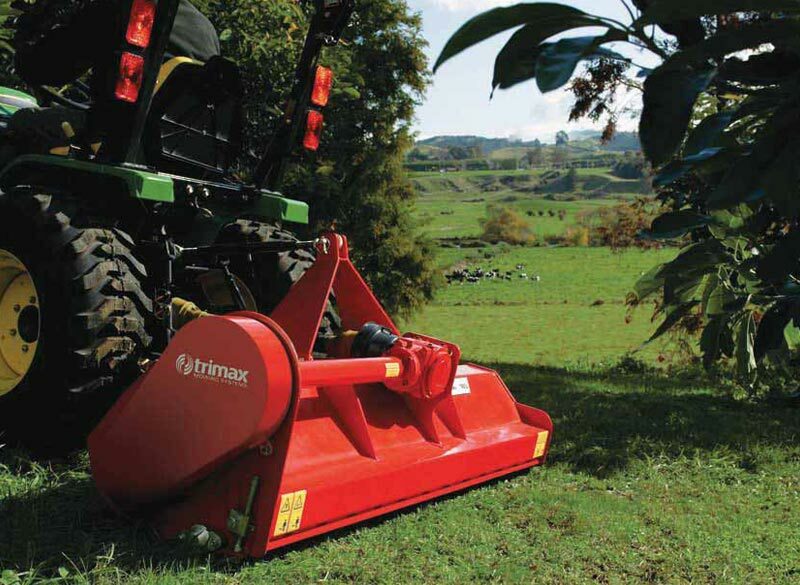 For a mower that powers through in virtually any mowing conditions the Trimax Ezeemow is the ideal partner for your compact tractor. 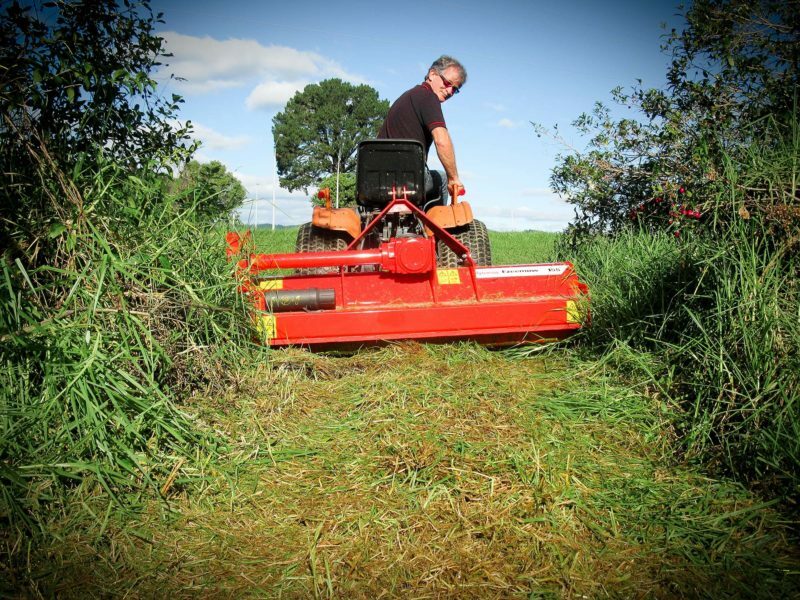 For a mower that powers through in virtually any mowing conditions the Ezeemow is the ideal partner for your compact tractor. 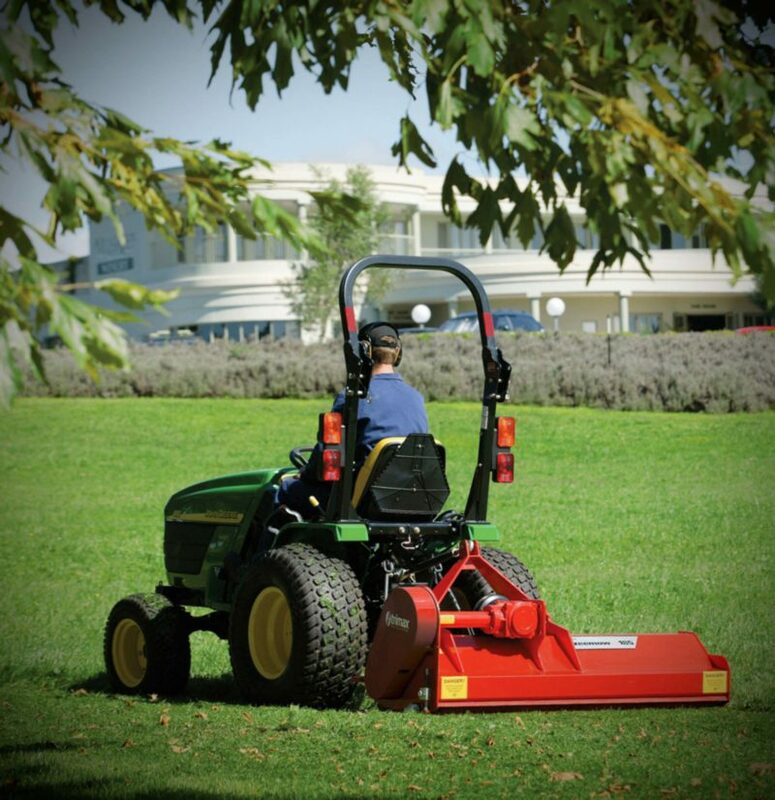 No other mower stands up to the rigours of day to day operations in such a variety of applications like the Ezeemow. From grooming parks to shredding small prunings the Ezeemow is the mower for the job. The Ezeemow is compatible with tractors from 14hp to 45hp and its compact dimensions allow manoeuvrability in tight corners. It can handle fine turf, small prunings and one meter high grass with minimal maintenance and maximum reliability. The versatility makes the Ezeemow ideal for contractors, councils, roadsides, lifestyle blocks, estates and orchards. Talk to us today about the capabilities of Ezeemow in your environment. Well thought out design, high strength materials and robust monocoqular construction ensure the Ezeemow can withstand the harshest conditions and most demanding operators. 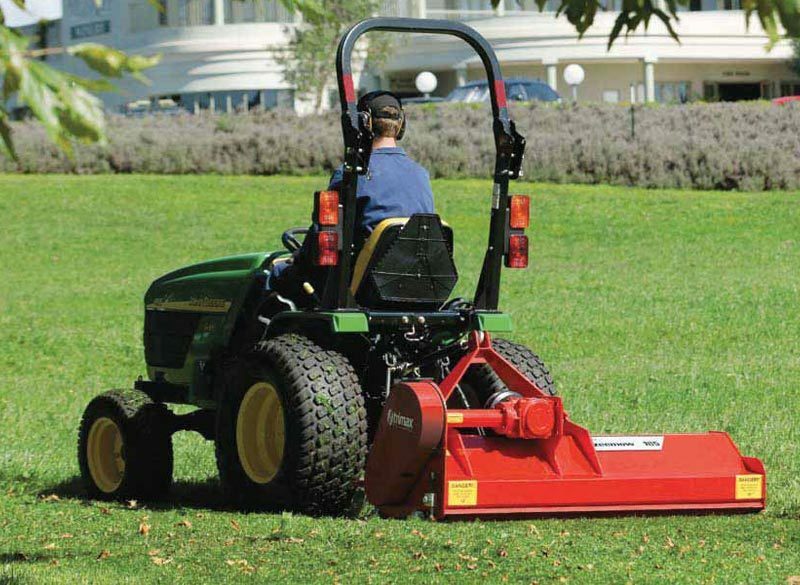 Safety is of paramount importance when mowing in public areas such as parks, schools and roadsides. This is why Trimax has designed the Ezeemow to expel debris in a downward direction behind the mower. 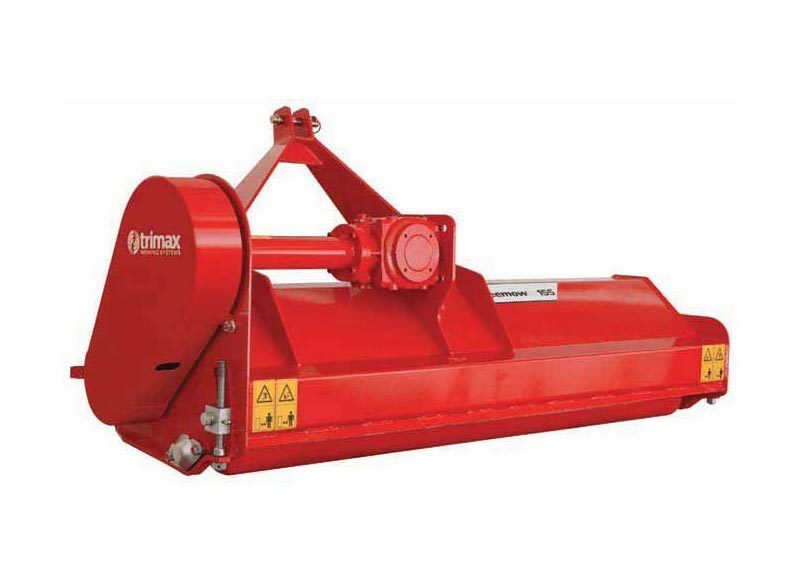 The aerodynamic shape of Trimax’s unique Gamma™ flails means the tractor’s power is used for cutting grass or shredding vegetation, not for pumping air. This equates to lower horsepower requirements, allowing this mower to operate in difficult conditions when powered by a compact tractor. Depending on width and off-set variant maybe available.